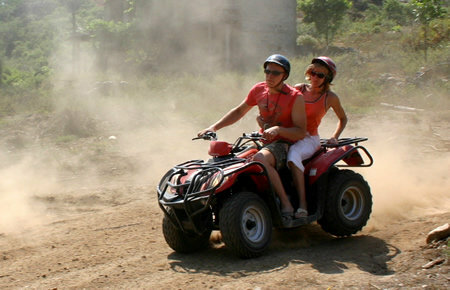 Being based directly in the resort, running most excursions with our own transport and using no middleman in between ensure our unbeatable Low Prices! Amendments to your bookings can be done easily. You can move your excursion or even change it with another one at no extra fee. Our cancellation policy is more to your benefit than it is to ours. 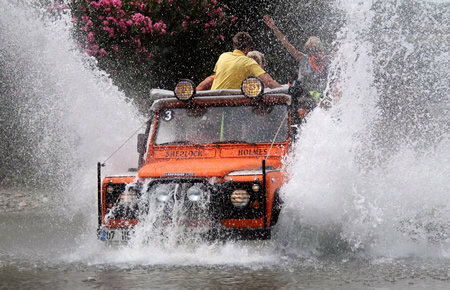 All our tours include free pick-up and drop-back service for all hotels/apartments within Antalya resorts. 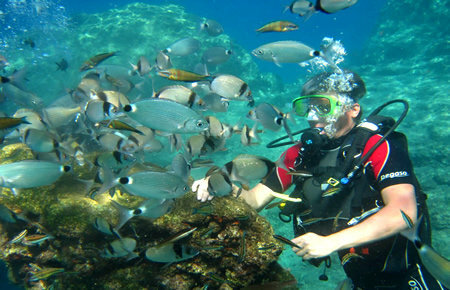 The facilities included / excluded in the price are made clear in each excursion page. No surprise payments or taxes beyond those as stated on our website. Antalya: with a history dating back to 133 BC and a name meaning “Home of Attalos” referring to the founder of the city Attalos, is a peaceful city situated at the slopes of the Taurus Mountains rich in scenic beauties and historical monuments. 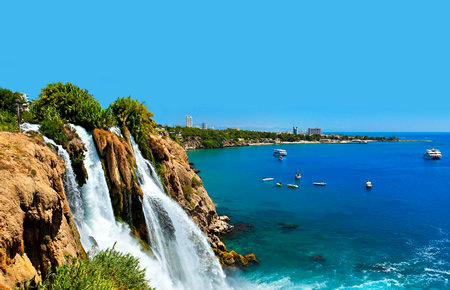 Antalya which can be visited any season, is an indispensable touristic destination particularly during the summer. 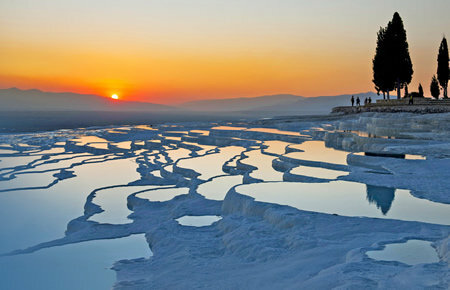 This “blue” city enchants its guests with its beautiful beaches and has the longest coastline in Turkey. The most striking feature of Antalya are the terrific palm trees of the city which cool you with their shade and accompany you with their breeze on your way. Common in Antalya and adorning the city, palm trees are a sign of the mild Mediterranean climate of the city. Hot and dry during the summer and mild and rainy during the winter the city always gives the feeling of a warm home. 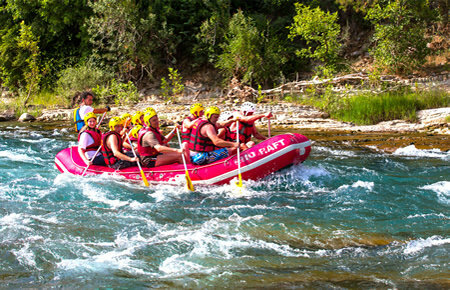 Known as “paradise on earth,” you will get carried away by the splendor of the stage of Aspenodos, the oldest antique theater of Africa and Asia, and behold the glorious stream of the world famous Manavgat waterfall. The magnificent facilities in the city offer opportunities for many sports. Especially in a city famous for its golf it is only a matter of time that balls find their target. Antalya, one of the leading tourism destinations of Turkey, with its ever growing potential and excellent nature invites its guests for an unforgettable holiday.